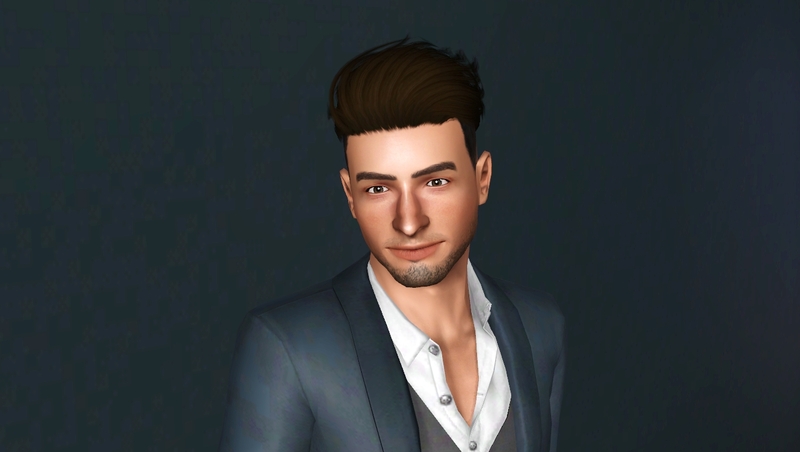 Thanks @bebasim I have been feeling creative recently and I am trying to work on a new style for my sims. 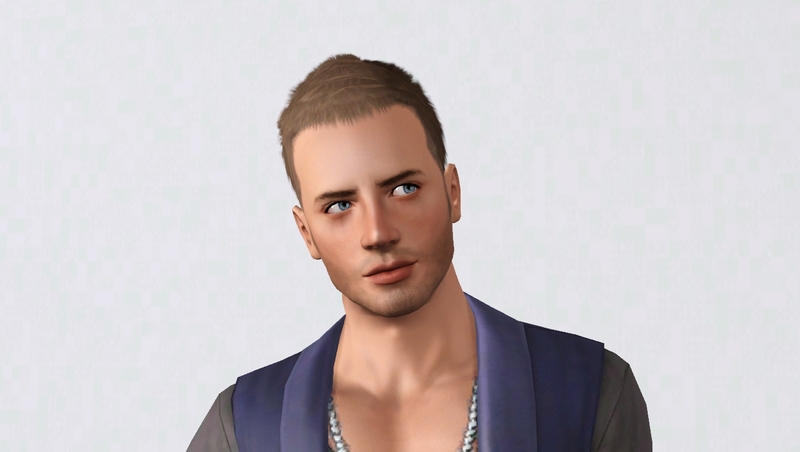 @mikezumi Who is the new sim, he's cute! He looks a bit like Paul Walker to me but I could be wrong. 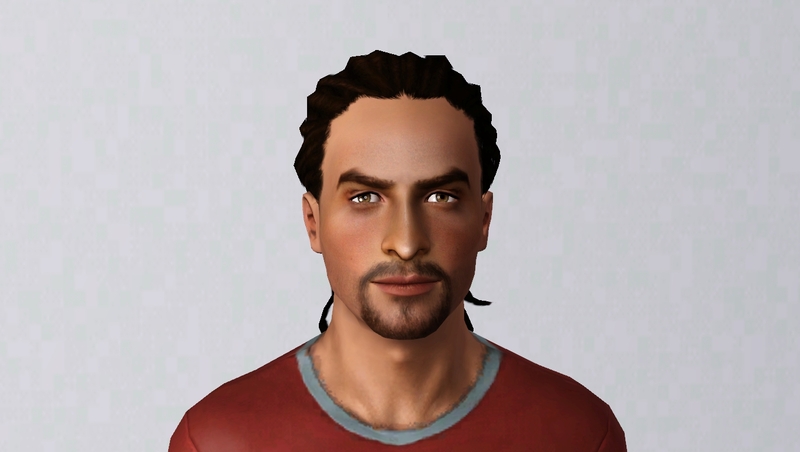 Thanks @coco I am aiming for Paul Walker but he is still a WIP. Thanks @coco He's a tough one! 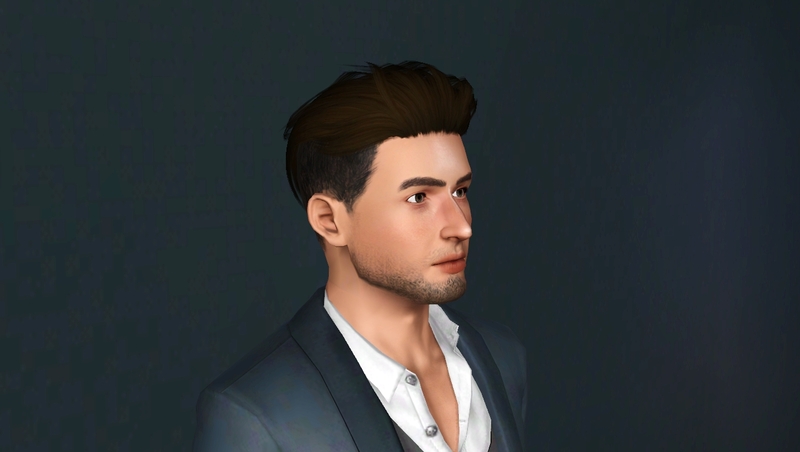 Unless a person has a very distinct face which would lend itself readily to caricatures (not that I am trying to do a caricature) it's easy to end up with nondescript sim. 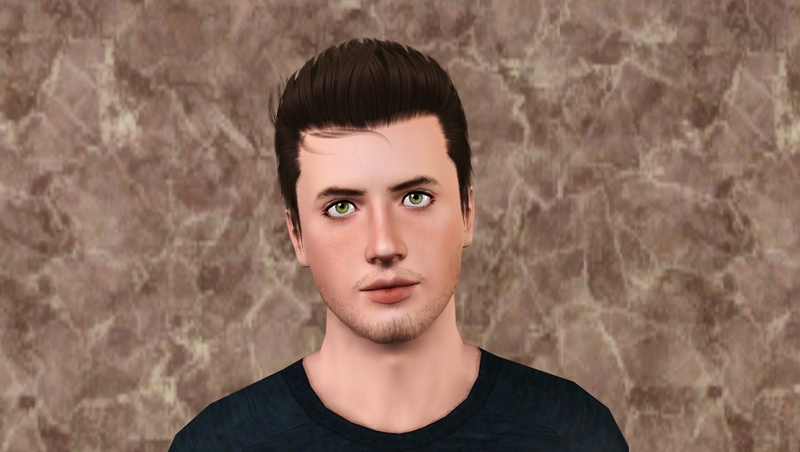 Just did some more nose work and downloaded another set of eye bags which are more like his than the ones I normally use. Paul asked Ian about his day. 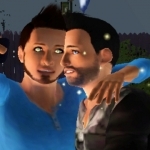 @Mikezumi I like your new sim couple. I didn't know much about Paul Walker, so just looked him up. The story of his death (and his friend's) is terribly sad. Were you a fan of Walker's? 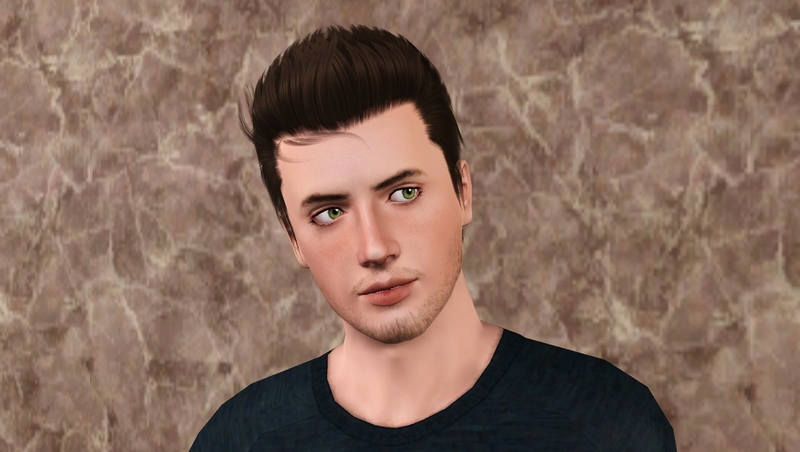 ...I noticed you're using the shaggy hair on Ian. Makes him look different from your avatar. But the story Ian is a teen when they start out, right? 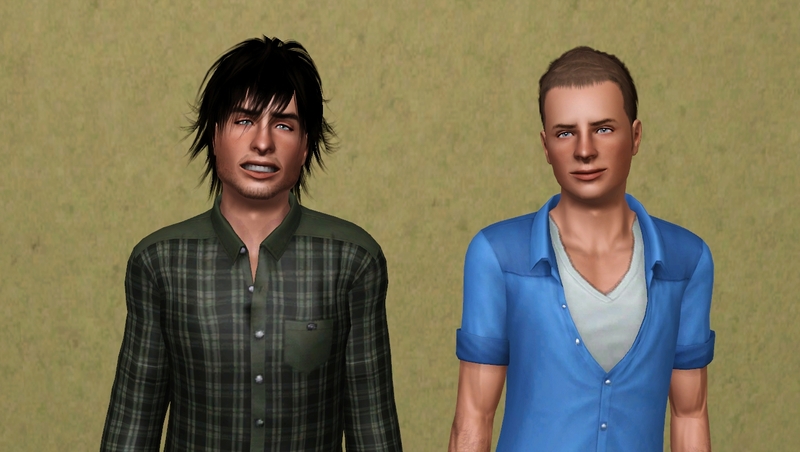 Both guys are handsome as teens and I'm sure will be when they grow up too. 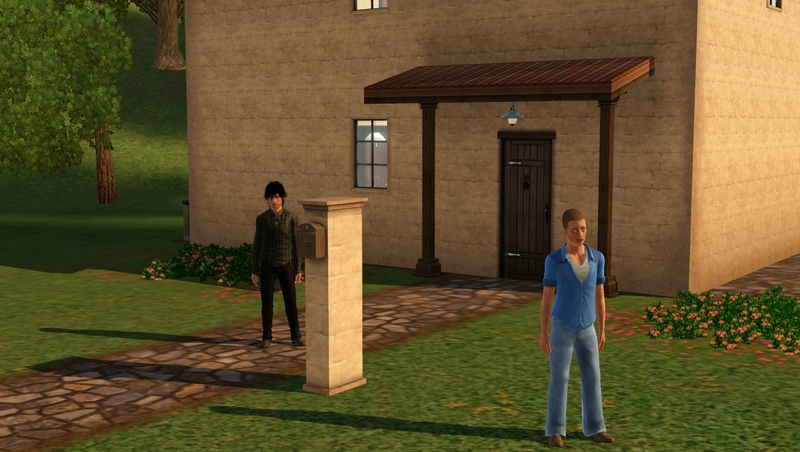 ...I look forward to seeing more of them in Monte Vista even though this is just a fun save and you won't be taking many screenshots. ...BTW, what stories are you continuing now? I want to make sure I have them bookmarked over here in Stories and Legacies. @lanlyn Thank you I am not really a Paul Walker fan. In fact he was unknown to me until I heard of his death. I just checked his filmography and I see I have only watched one of the movies he was in and I don't think it was a major role. The death of young people is always a tragic thing and when someone on the old forum asked me to make a Paul for them I obliged. 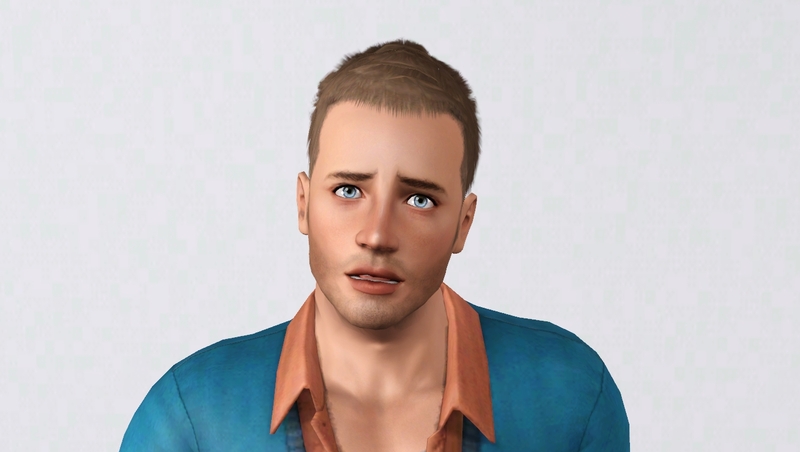 My original Paul was not particularly good but the simmer was happy with him and Paul got buried in my bin for a long time before I brought him out again when I started simming again a couple of years ago. 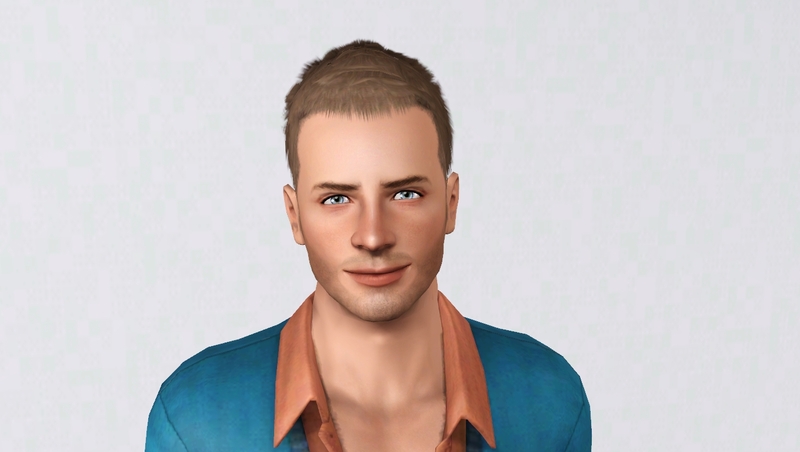 I tweaked him a lot after studying more photos and used him in my test save when I installed UL. 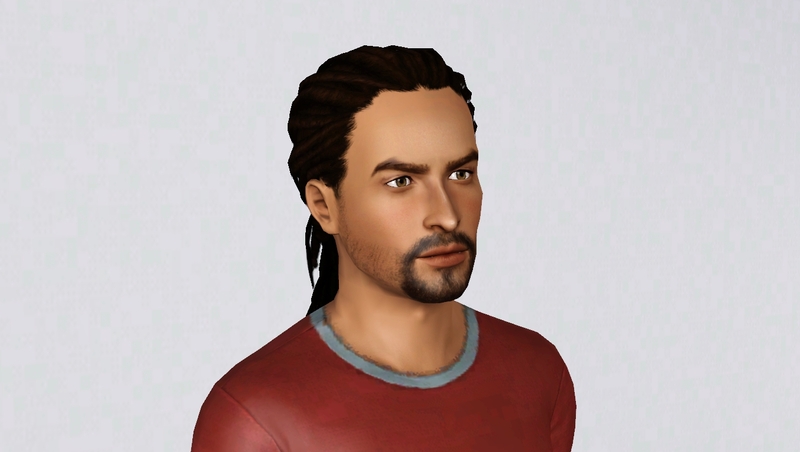 More recently he has been in a couple of my saves as a town filler but you would not have recognized him because he started out as a female. 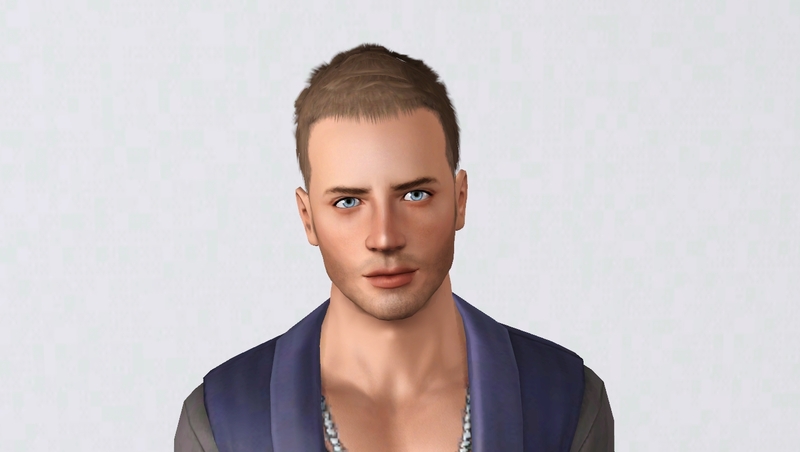 He makes a pretty female and I am always short on females to start new saves. I think I have given up on my Jordan and John save because it is getting very slow to play which is to be expected after so many generations. It was only meant to be a short term save and, although I had a lot of fun with Jordan's descendants, I don't feel too sad about it. 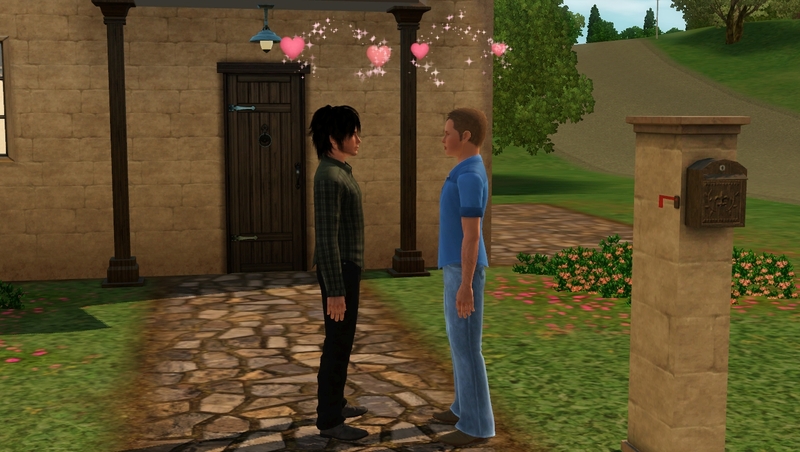 I save all my sims to the bin when they age up to YA so they are never really gone I do want to see Jared and Alec get to the top of their careers before I give up on my Showtime save because my sims don't normally work outside of the home and I wanted to know what it was like. 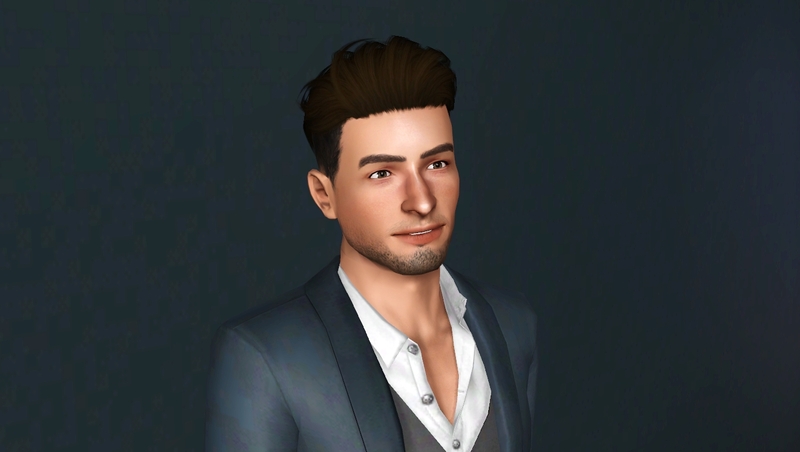 I am working on a new look for my sims and want to experiment with all the CC sliders I have downloaded over time but not taken advantage of. 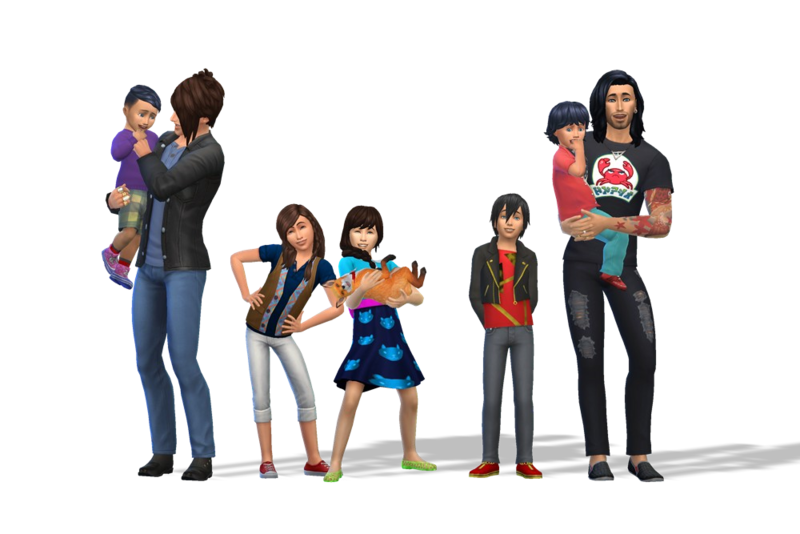 Up until recently I only used the female only sliders so that the daughters of my favourite sims don't look bad. Although I still care what the females look like, especially for generational saves, I am trying to focus more on being true to my males without compromising for the sake of their daughters. @Mikezumi Thanks for the background. I may have missed a post of yours explaining about Paul. 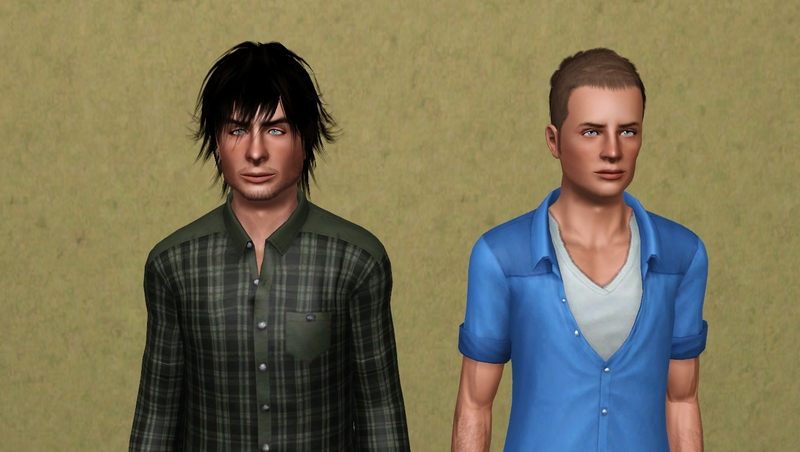 Really cool how your sim version has evolved. 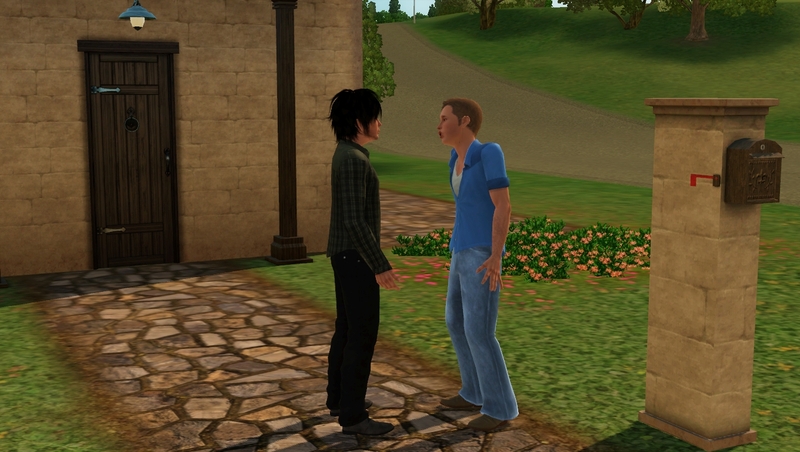 ...I think you're right about the longer hair softening Ian's teen look. ...I'll enjoy seeing what you do with the sliders. I don't have any CC sliders installed in my game, but I've often wished I had more control over sim creation in that regard. And I like seeing what others do even if I don't try it myself. I have this thread bookmarked and will keep your Showtime thread bookmarked too. 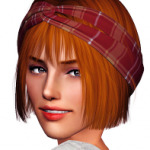 Will we see any more about your farm story in the near future? @lanlyn I don't think I have talked about how Paul came about with anyone other than Charlottesmom. 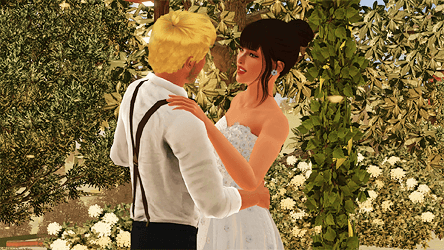 Thanks I am having fun seeing what the sliders can do although I am sure a lot more can be done with them than I have tried so far because the sims I have been working on are all old pre-CC slider sims and changing them too much would feel wrong as I was used to the way they looked. 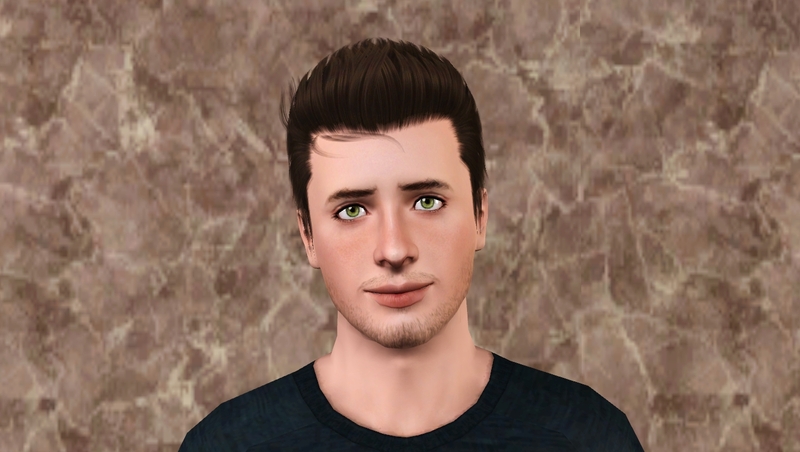 I've probably used more on Paul, including uneven sliders, than on the others because his nose is bent and has a very small tip. My farm save was getting very laggy even though it hadn't gone for very long. I think it could be because it is a 64x64 lot and because of all the plants. He's come a long way since then! 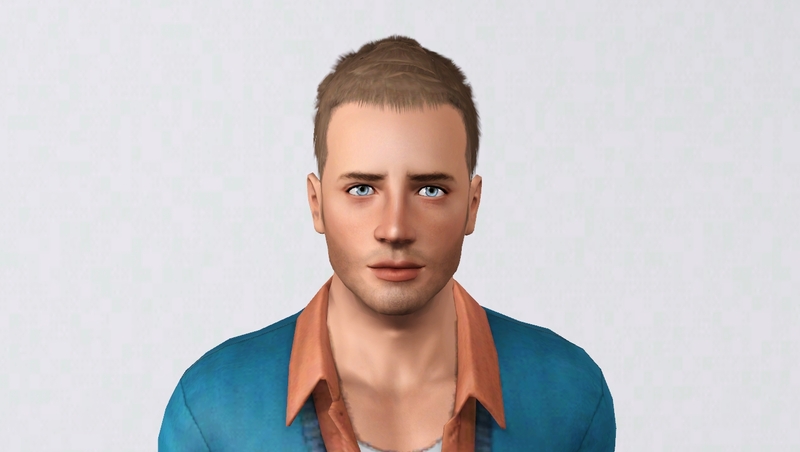 @Mikezumi Jensen is looking good! And I enjoyed seeing your early version of Paul. 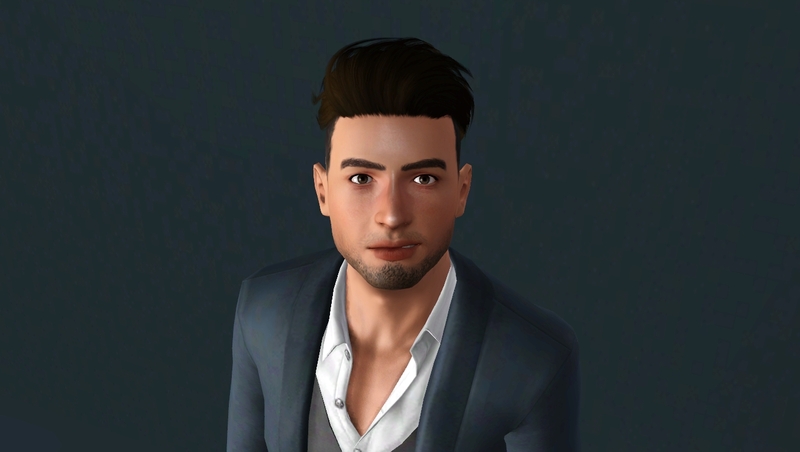 ...Your new sim is a handsome guy. He's a little different than your usual style, but I can still see that he's yours! He looks vaguely familiar. Did you model him after someone? 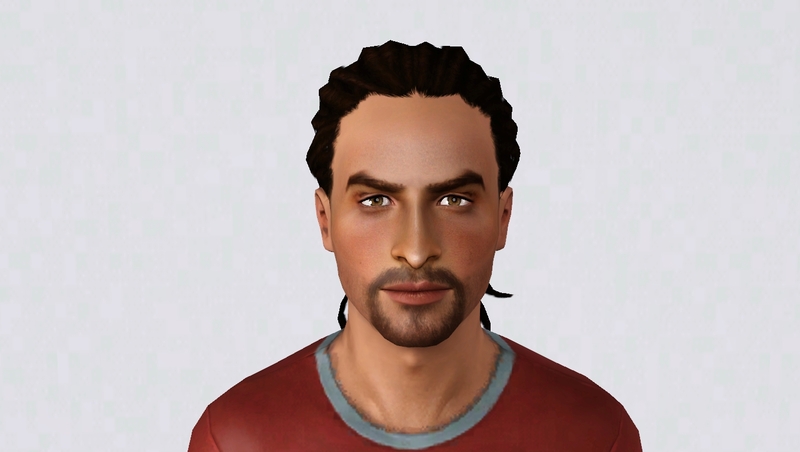 @Mikezumi That's right, I remember you downloaded the new sim, then worked on him yourself. He now has the "Mikezumi touch!" Ooooh I love them all!! I can kinda see a bit of young Charlie Sheen in the last one. 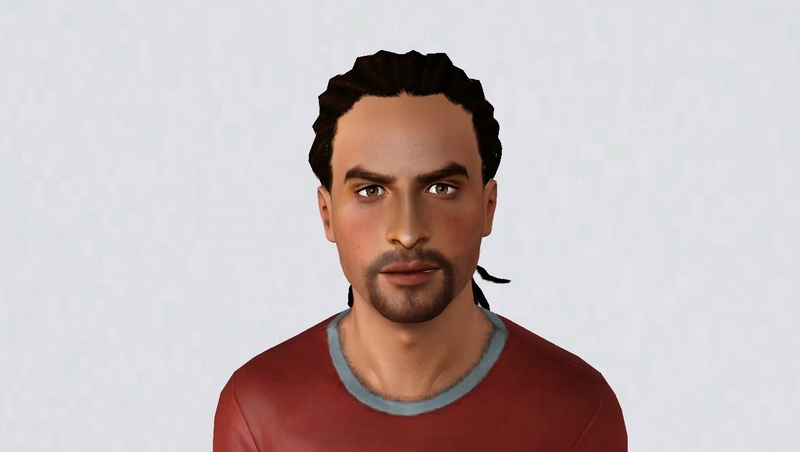 But to be honest, your sim is better looking. 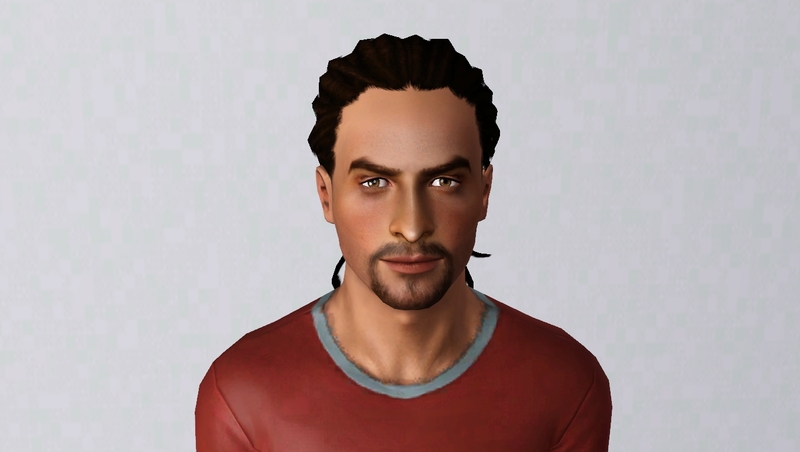 Spent the morning trying to make Jason Momoa at another simmer's suggestion. He doesn't look like him yet as I worked mostly on the nose in my first session. It doesn't really help that, although I have seen him in movies, I don't really care for him so haven't examined his face much. 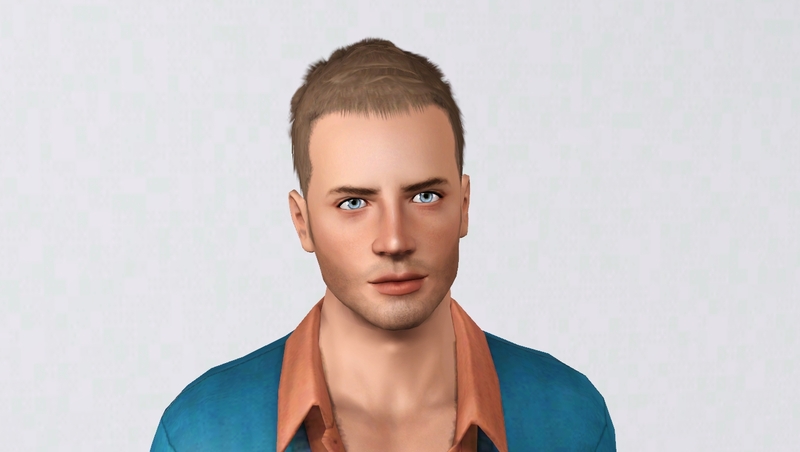 I noticed that his eyes pointed outwards, the left more than the right so I installed some more sliders. Did some other small tweaks as well. 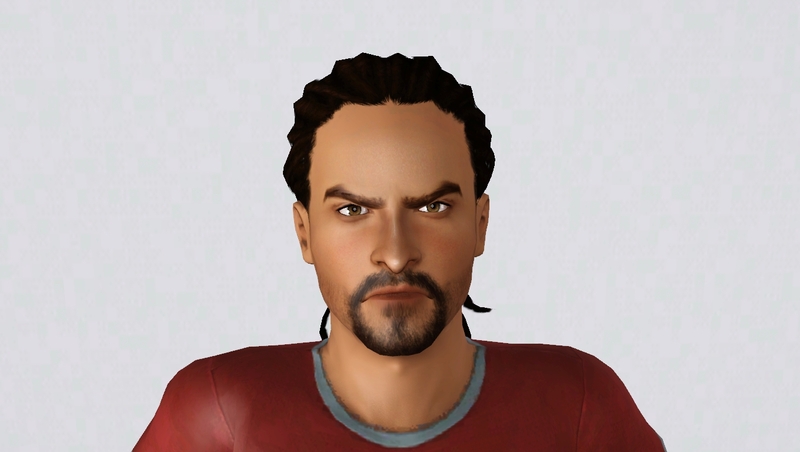 @Mikezumi I love your sim version of Jason Momoa. He's really beginning to take shape, and I can see the resemblance. So handsome too! 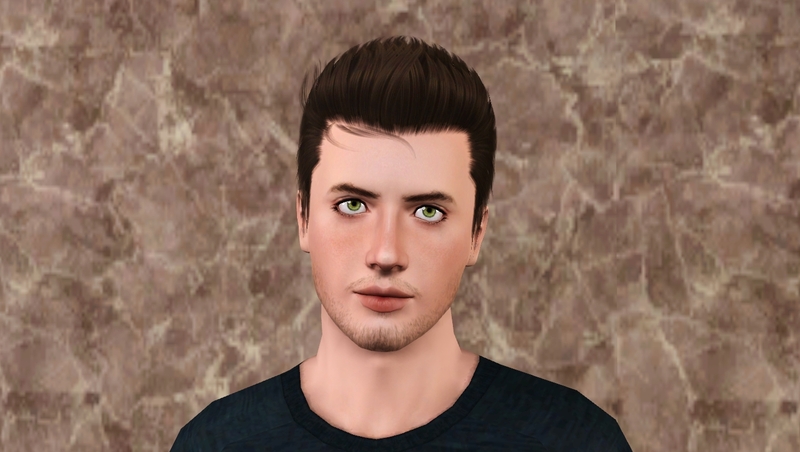 Thanks @lanlyn He looks so different now than he did as a young man that it was difficult to know where to start. I decided to choose a time when he was still young but had lost his youthful prettiness.